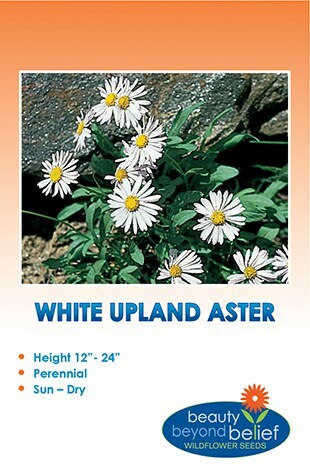 An extremely drought tolerant annual that will re-seed easily or a perennial in mild climates. These beautiful 2-3″ funnel-shaped, golden-orange flowers are found on sandy slopes and grasslands throughout California and Oregon and the southwesten states. 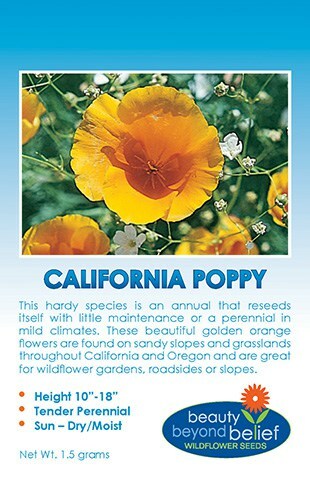 The state flower of California is great for wildflower gardens, roadsides or slopes or in meadow mixes. Occasionally colors vary from satiny cream to yellow or orange with finely textured, silver-green foliage. 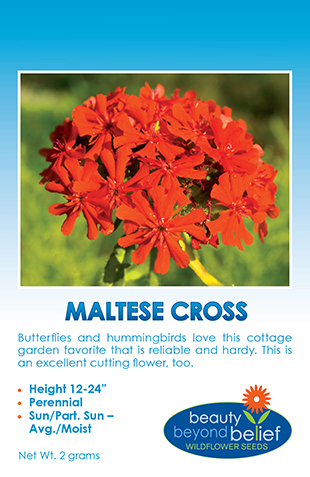 An extremely drought tolerant annual that will re-seed easily or a perennial in mild climates. These beautiful 2-3″ funnel-shaped, golden-orange flowers are found on sandy slopes and grasslands throughout California and Oregon and the southwesten states. California Orange Poppy is the state flower of California and is great for wildflower gardens, roadsides or slopes or in meadow mixes. 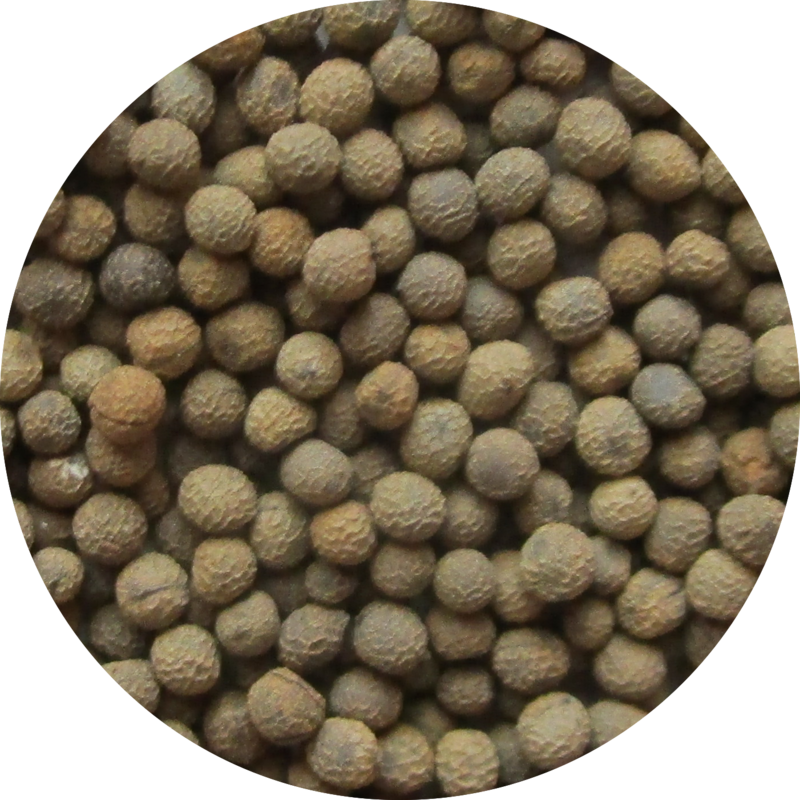 Occasionally colors vary from satiny cream to yellow or orange with finely textured, silver-green foliage. Sow in the early spring and again mid-summer to achieve constant color in your garden. Blooms appear in about 6 weeks.